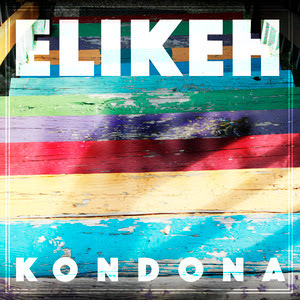 Elikeh is a Washington DC-based sextet led by singer-guitarist Massama Dogo, an immigrant from Togo. They’ve been together for 10 years and made three albums of Afropop influenced in equal parts by Fela, Bob Marley, Osibisa and Togolese rhythms, cementing their reputation as one of the top African acts in the DMV region. This new three-song EP is the best work they’ve done yet. Highlife music has become a big influence for them – 3 is a cover of a classic by Ghana’s Ebo Taylor, one of that genre’s legends, adding an ever funkier bottom end to an already funky song. 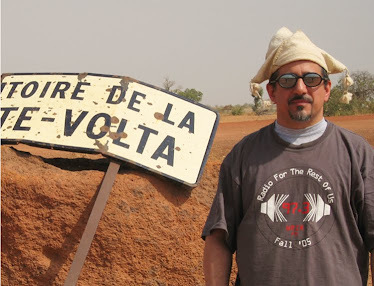 1 has a pronounced highlife influence as well; the stuttering rhythm might remind you of Orchestre Poly-Rythmo of Benin, or any number of artists from what Analog Africa’s Samy Ben Redjep has called the “Islamic funk belt.” And 2 has a stately swing and epic sweep, with beautiful vocals by Dogo and stinging guitar work by Franck Martins. They’re planning a full-length album for 2016, but don’t wait for that one – this is some of the best Afro-funk I’ve heard all year, and it’s from right in my backyard.